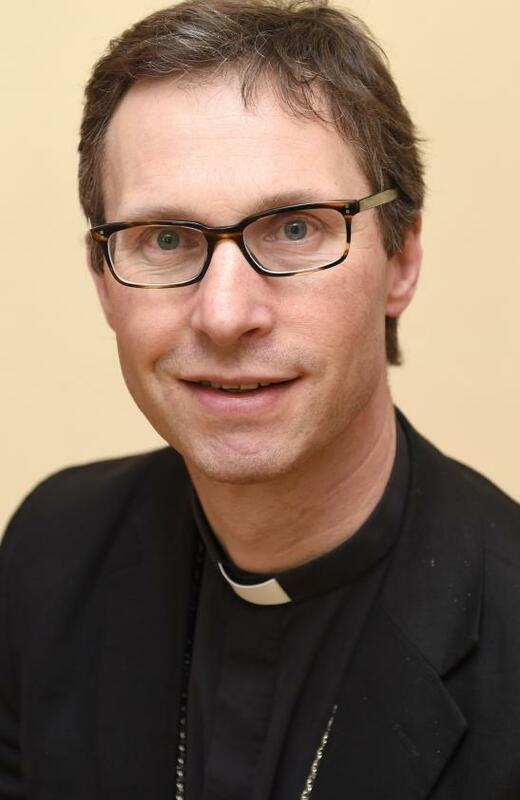 'On behalf of The Society, its bishops, priests, deacons, readers, religious and lay people, I am delighted that Bishop Philip North has been chosen by representatives of the Diocese of Sheffield and the national Church to be the next Bishop of Sheffield. This appointment shows the commitment of the Church of England to live within the Five Guiding Principles. Bishop Philip has shown a strong commitment to them in his own ministry, and has worked for the flourishing of clergy and parishes of all traditions in the Diocese of Blackburn.